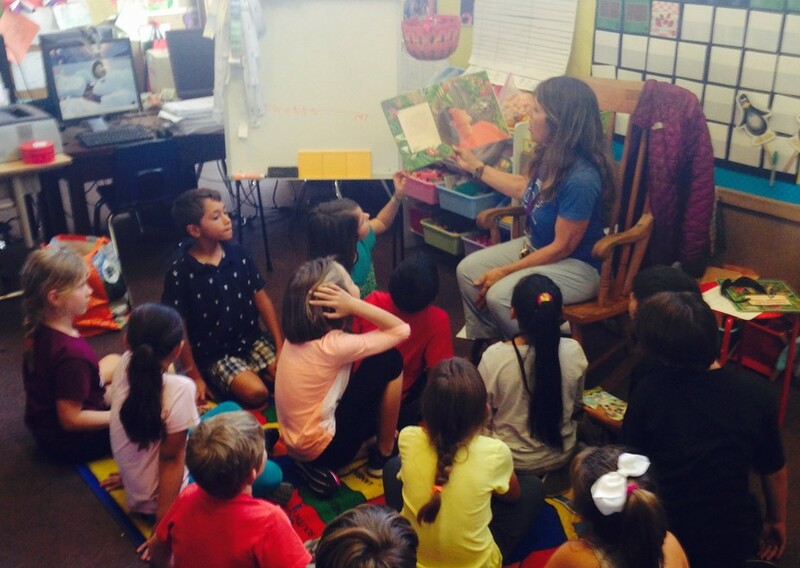 Children’s lives are enriched by literature. Picture books support children’s understanding of the thoughts, feelings and motivations of other people, and teach them new facts about their world, which plays an important role in their linguistic, social, emotional and intellectual development. 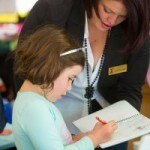 Educators and parents/carers support children’s learning by engaging in rich and interesting book-focused conversations in which they respond to children’s questions and comments, discuss the meanings expressed by words and pictures, and guide children to look for print, letters and the sounds they make. Children’s oral language is, therefore, central to their emerging understanding of written language and how it conveys meaning. Research shows that the amount and diversity of the words children use and understand prior to school age helps with their later academic achievement (Senechal, Ouellette & Rodney, 2006). expecting that they will succeed in reading. What is literacy? What is reading? 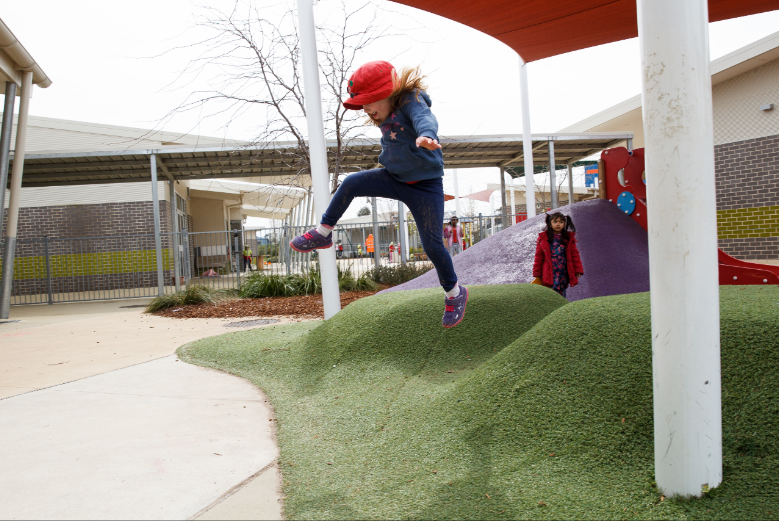 According to Belonging, Being & Becoming: The EarlyYears Learning Framework for Australia (DEEWR, 2009), ‘literacy is the capacity, confidence and disposition to use language in all its forms. Literacy incorporates a range of modes of communication including music, movement, dance, storytelling, visual arts, media and drama, as well as talking, listening, viewing, reading and writing’ (p. 37). Meaning-making is at the heart of all these practices. 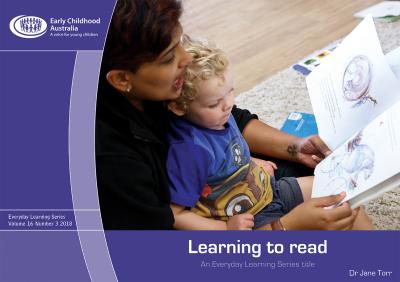 The Everyday Learning Series booklet—Learning to read focuses on one form of meaning-making: reading written text. The ability to read well is a vital life skill leading to academic success and long-term health and wellbeing. Those who do not have strong reading competencies are at risk of social and economic disadvantage and exclusion. There are many forms of children’s literature, including nursery rhymes, poetry, folk tales and fables. Picture books are a special kind of literature as they convey their messages through the interaction between the words and the pictures. Pictures add extra layers of meaning to the words in books. Picture books also teach children how to ‘read’ pictures, including signs, maps and computer screens (Meek, 1988). In Snail trail (Brown, 2000) for example, the illustrator portrays a snail sliding down a slippery garden spade by including ‘whoosh marks’; that is, lines in a picture showing movement and direction. 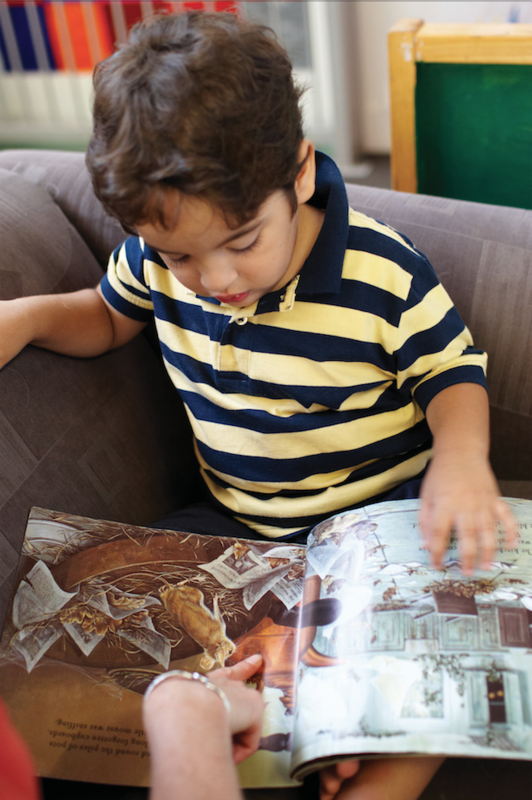 Effective picture books appeal to both children and adults, and allow for interesting conversations about the meaning of the words and pictures. 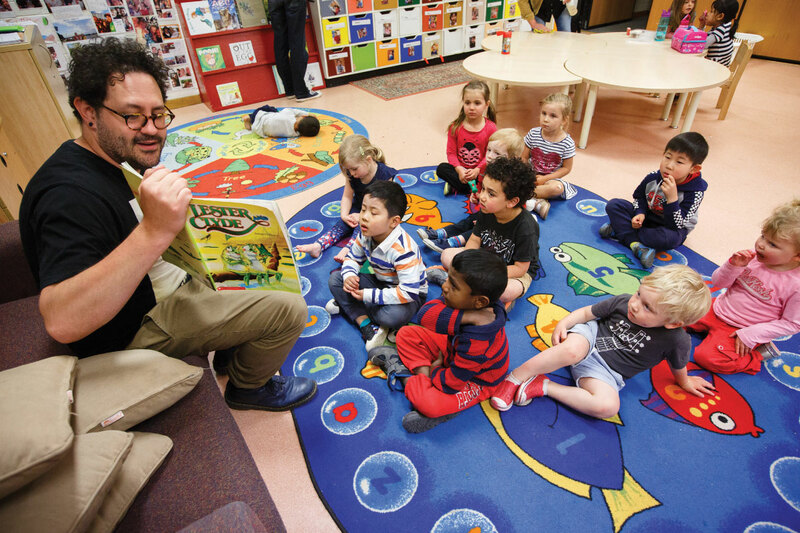 Adults are often surprised by young children’s comments and questions, as they show that children interpret books in ways that are different from adults’ interpretations. Such conversations are an important, and very enjoyable, way in which children learn about reading. This article was taken from the latest issue of ECA’s Everyday Learning Series—Learning to read by Dr Jane Torr. To purchase your copy click here or to subscribe to the series click here. This Everyday Learning Series booklet is about nurturing children’s love of books and reading, and success in learning to read. You can read more on this series here. Dr Jane Torr is an honorary associate in the Department of Educational Studies at Macquarie University, where she has taught in the areas of language, literacy and literary development to early childhood education students for more than 20 years. Jane has undertaken funded research on young children’s language and literacy development, and published in research and professional journals. 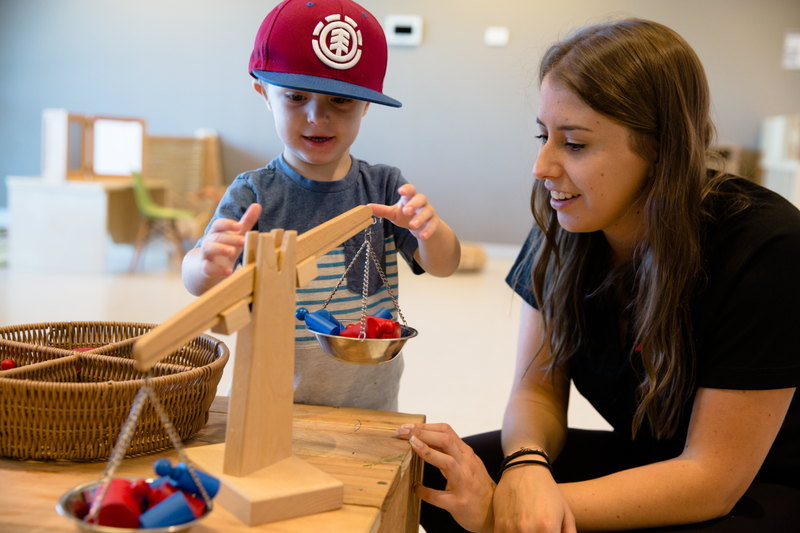 Her current research focuses on the language environment experienced by infants under two years attending early childhood education and care centres. 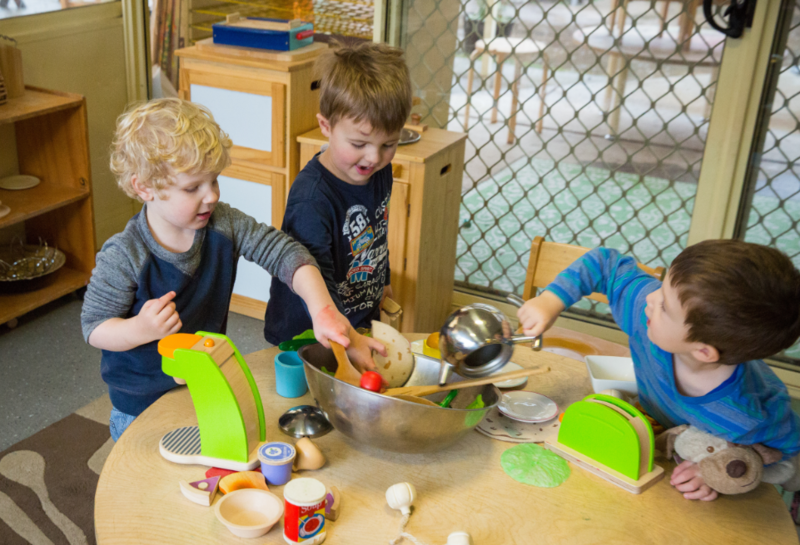 She is also a consultant on a joint project between the NSW State Library and investigators at Macquarie University focusing on the nature and role of early literacy programs offered by NSW public libraries.